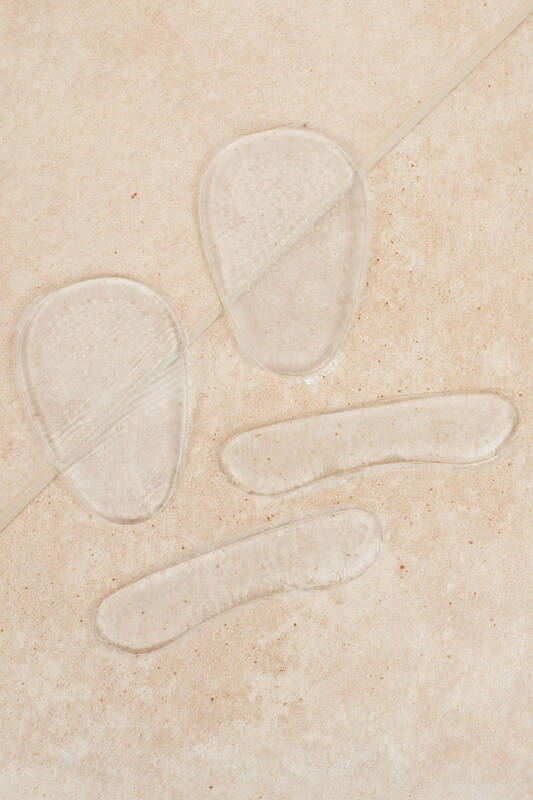 Check out Tobi's Comfort Foot Petals Never slip again in our Comfort Clear Foot Petals. These foot cushions feature a strong adhesive you can simply peel then insert in your shoes and heels for added comfort. Always have these no-slip shoe inserts on hand--just in case. 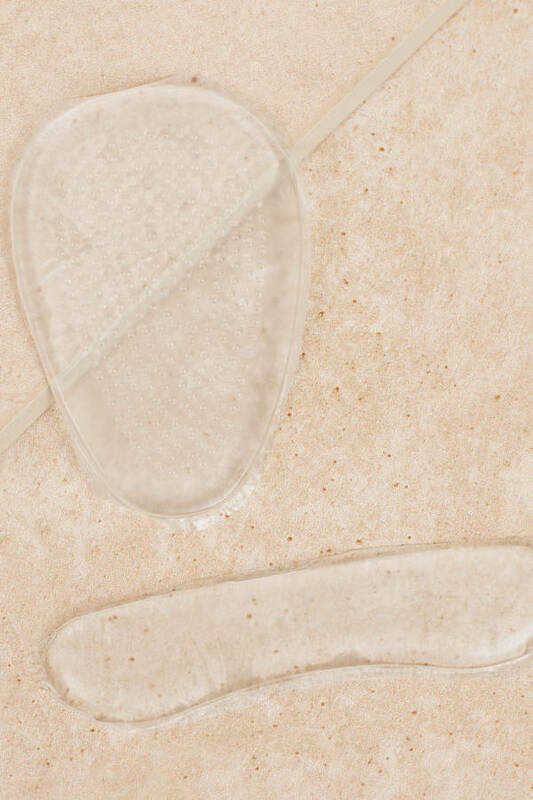 Never slip again in our Comfort Clear Foot Petals. These foot cushions feature a strong adhesive you can simply peel then insert in your shoes and heels for added comfort. Always have these no-slip shoe inserts on hand--just in case.